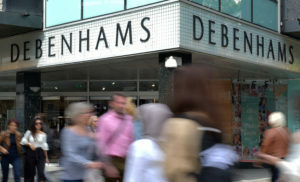 Debenhams is understood to have secured a cash injection of around £40m to buy it extra time as it battles to secure a longer term deal with lenders. 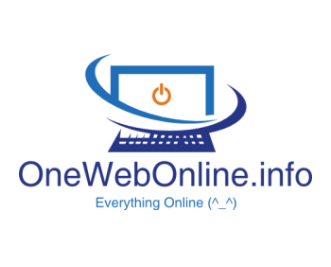 The department store chain is expected to announce the fresh funds imminently. The struggling chain – which issued three profit warnings last year – is in talks with lenders and bondholders over renegotiating its debts. Debenhams is also trying to accelerate plans to close stores, and is expected to close around 20 stores this year. The extra money – which was first reported by the Guardian – is understood to be an interim agreement which will extend the retailer’s current £520m borrowing facilities with banks and enable it to continue talks over a longer term refinancing. Debenhams announced last year that it would close up to 50 stores within three to five years, putting 4,000 jobs at risk. However, it is now trying to secure an insolvency deal which would enable it to bring forward the closure of around 20 department store chains to this year. The deal – known as a company voluntary arrangement – would also allow the chain to renegotiate its rents with landlords. The chain has not yet named which stores it plans to close. Debenhams has 165 stores and employs around 25,000 people. High Street retailers have been under increasing pressure as more people choose to shop online and visit stores less. Debenhams reported a record pre-tax loss of £491.5m last year and more recently said sales had fallen sharply over Christmas. Last year, rival chain House of Fraser fell into administration before Mike Ashley, the billionaire Sports Direct founder, bought the department store’s assets for £90m. Mr Ashley is also a major shareholder in Debenhams, with a 29% stake, and he recently joined together with investor Landmark Group to vote the retailer’s chairman and chief executive off the board. Sergio Bucher is continuing as chief executive of Debenhams but will no longer sit on the board while Sir Ian Cheshire stepped down immediately as chairman.